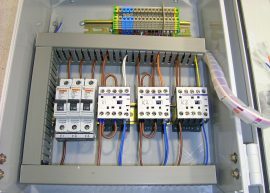 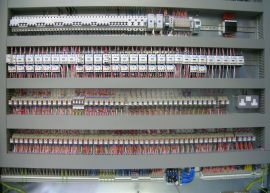 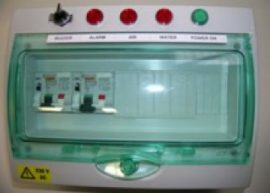 Tredwell offer control panel design and manufacture, which allow us control the quality of every panel required for every project. 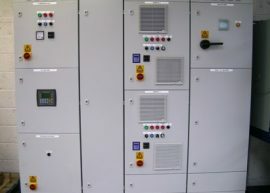 Our extensive experience in the Quarrying & Mining sector covers many varied projects. 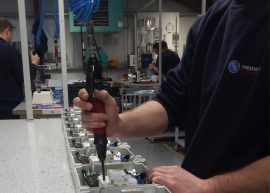 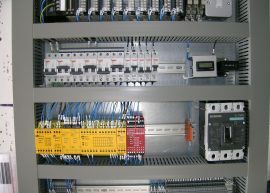 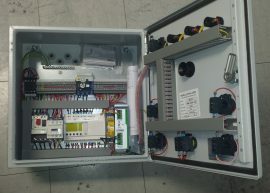 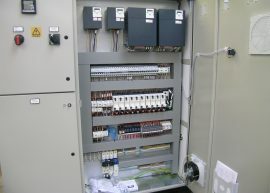 Tredwell build control panels for Automotive Machinery Builders.